Instant access to data allows users to make the correct decision and provide accurate, impactful advice. Information is a great thing as long as the data is accurate and meaningful, AND accessing it is not a hassle. Organizations of all sizes have been able to do amazing things using NetSuite to aggregate critical information in a unified data model. The many standalone BI tools on the market require additional licensing investment, complex integrations and ongoing support and maintenance that can drain resources and blur focus. 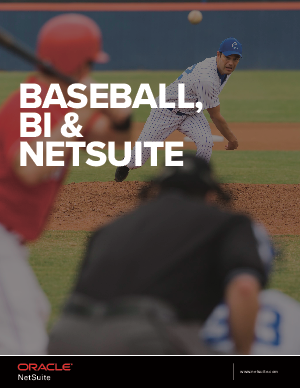 NetSuite can alleviate that pain and the need for redundant connections, licenses, access points, etc. while providing key BI elements that drive insights across the organization.